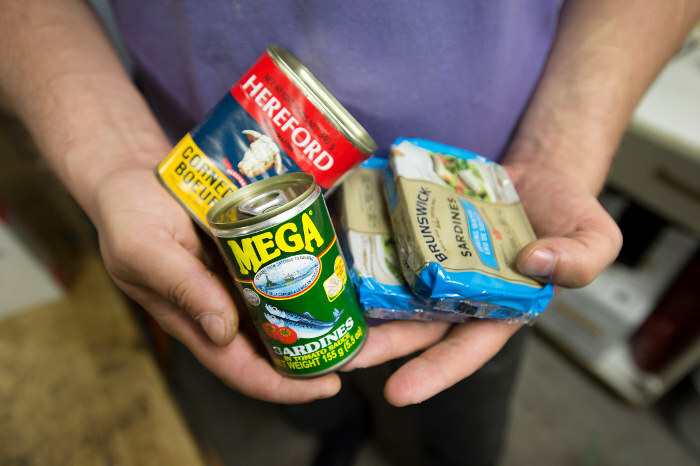 Do you LOVE the idea of donating items to our food bank market, but simply don't have the time? Why not order items from our Amazon Wishlist and have them shipped directly to us? Always up to date with the items people are looking for when they visit The Compass. 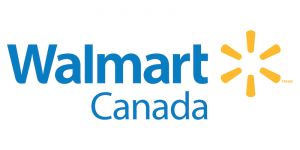 You can also order on Walmart.ca (however will need to add The Compass address for delivery when you check out: 310 Lakeshore Road West, Mississauga ON L5H 1G8). 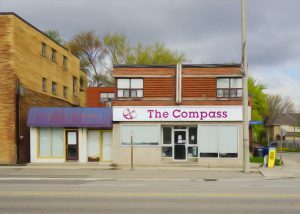 Would you like to learn more about The Compass and the impact we had in 2018? Last year The Compass distributed over 440,000 lbs of food to over 900 families in our community who needed support. We also served over 8,000 meals and 15,000 snacks. Most important though is that together we create a community where we all have a place to belong. Our AGM is coming up later this month, so please feel free to come along if you'd like to learn more. 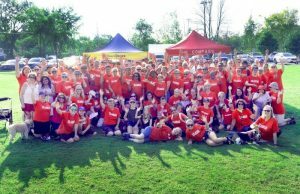 Do you know that in 2018, over 370 Compass volunteers logged more than 23,000 hours? We all come together, sharing our time, skills and heart. We come together and something really special happens. To our amazing volunteers - who YOU are makes The Compass the wonderful place that it is, and allows us to do so much good in our community. We are so grateful - Thank you! 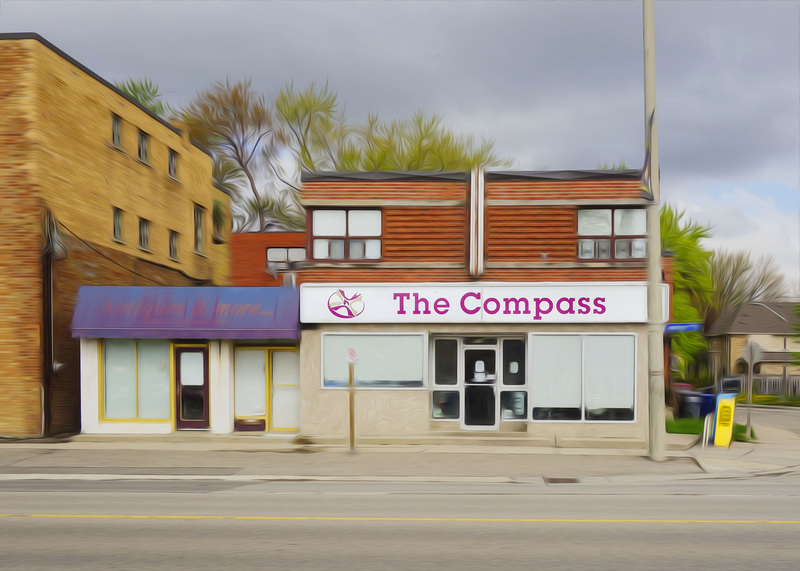 You can drop donations off at The Compass at 310 Lakeshore Road West. We are just west of Mississauga Road and Lakeshore. You are welcome to drive into the back parking lot to unload. Just knock and one of our volunteers would be pleased to help. 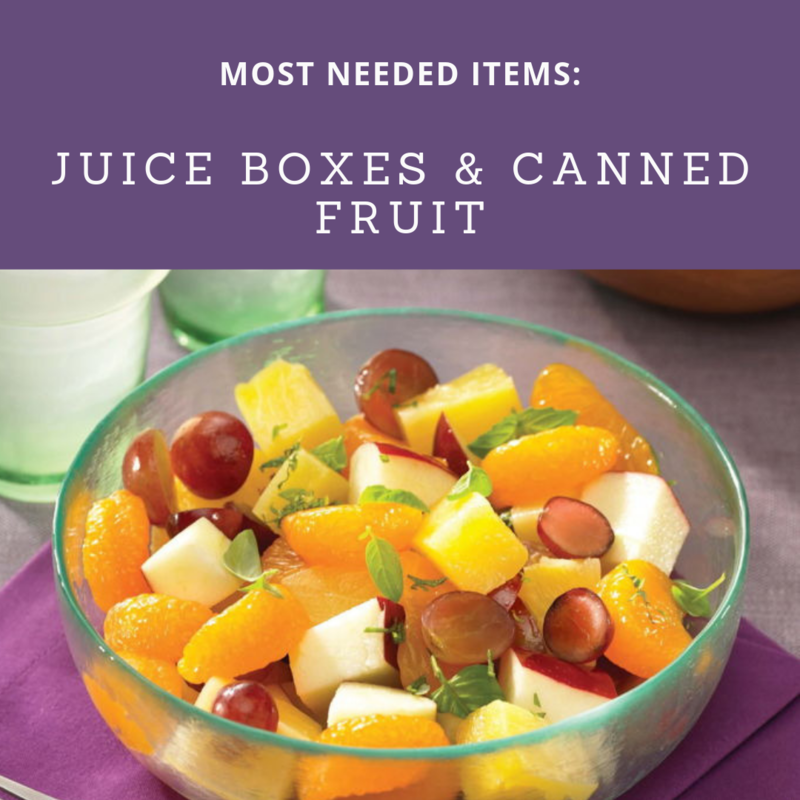 Here's a list of our most needed items. Thank you to all the volunteers and staff. You do a wonderful job in helping anyone in our community who truly struggles. This is an absolutely incredible team!! The service they provide is so necessary, and definitely helps the community run smoother. My 5 years as a volunteer with the Compass have been some of my happiest. I feel very privileged that in my role here, I have been allowed to get to know so many wonderful people. There are huge rewards too. The sense of fulfillment is amazing and the warmth and gratitude of the clients is priceless. The kindest group of people you could ever meet volunteer at The Compass. Most helpful community and outreach centre I had ever experienced. Staff are amazing! They make you feel like a normal person and not someone who is struggling to get by. The staff make this place! For other questions, click here to contact us.